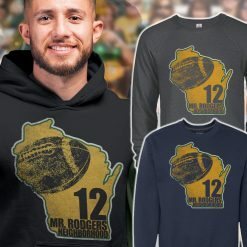 Men love these Wisconsin themed outdoor and sports designs. 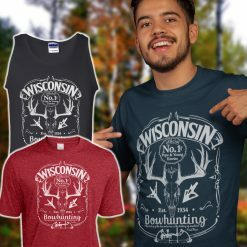 Our original Wisconsin hunting t-shirts, sweaters and hoodies are becoming increasingly popular and we are adding more designs often. The perfect gift for Wisconsin men who want to proudly display their love for sports and the outdoors.